SR5. 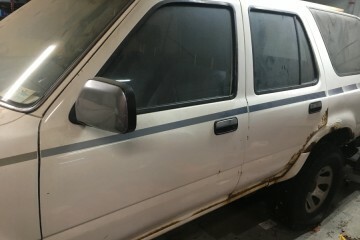 4wd 5 speed, good interior, all glass good. 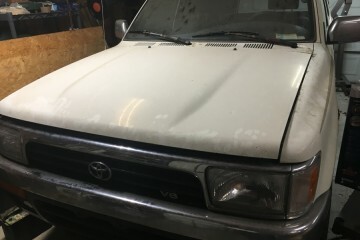 Typical rust, battery died 1 year ago, ran them but do not consider it a running truck. 2 tires like new.. been just used around farm last 10 years. 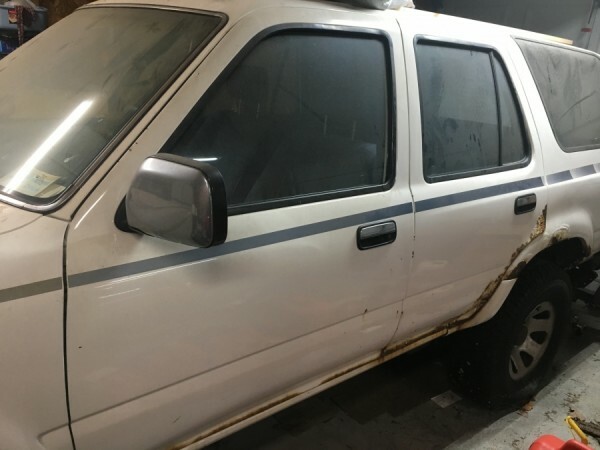 This salvage auto AD was created on March 29, 2019 and it's located in the city of Sadieville, state of Kentucky. 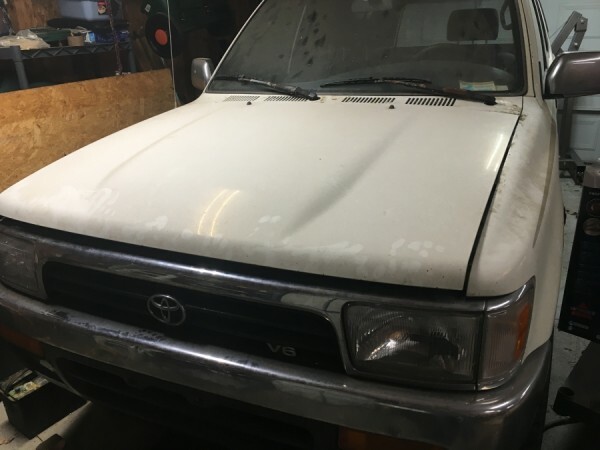 In case you are interested on the entire Toyota 4Runner 1992 or any piece, or want to make any question, please complete the form below in order to talk directly to the seller.